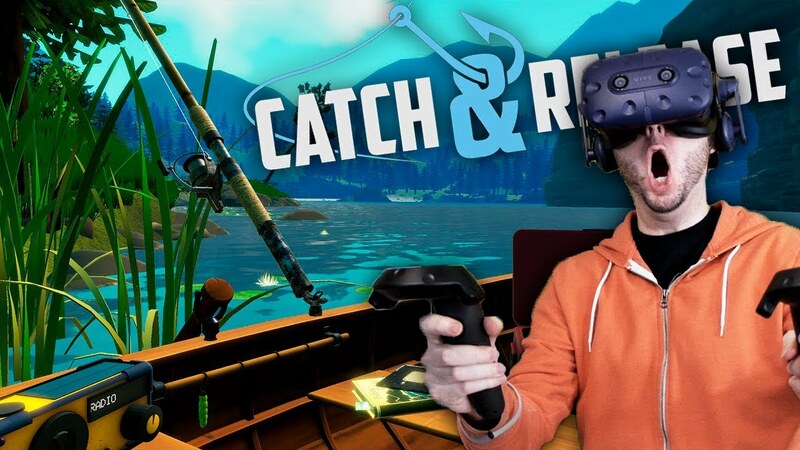 Now a really strong contender for the best all round VR fishing game is Catch & Release. This is game is so realistic it is like you are actually fishing. The realistic graphics make it as good as fishing, and just as relaxing. Sure this game has it’s share of bugs and glitches yet these do not distract how much fun this game is to play. If anything the glitches in Catch & Release make it even more endearing to play. The game begins with you sat happily in a rowboat. The thing that makes you happy is that you brought the essentials with you, a box of sandwiches and a beer or two, alongside your fishing gear. You can chose to take a radio and listen a little bit of music to relax even further. Then if after a while you have caught nothing at all you can row to somewhere else on the river or lake. If you prefer you can stay put, start your sandwiches and crack on with the first beer. A good ice cold beer, some fine tunes and some lovely scenery seems to be a really good way of passing your time. You can actually earn virtual cash with this game by selling the larger fish you catch and using the proceeds to buy gear from the catalog. It has to be the fastest delivery system in any game, if only ebay or Amazon Prime could match that speed. I often throw the smaller fish back into the water as the amount you get paid is not worth the effort. The most obvious glitch is the one that moves items from where you have put them. It is like things can teleport themselves somewhere else on the rowboat. I found that the two objects that move most often are the sandwich box and the radio. It was the sight of the radio floating in the air I thought was the strangest part of it. The radio just will not stay put even when weighted down by half a sandwich. Overall then Catch & Release has to the most realistic VR fishing game, and certainly the most relaxing one. The developers played a great deal of attention to the details and that accounts for how realistic it is. You can even turn the dials on the radio to change the volume and to find the station that plays the best tunes. Also you get to hold your beer in one hand and open it with the other one. I sometimes get so into this game that I will try to put what I am actually holding into the game, then realize that I cannot do that. 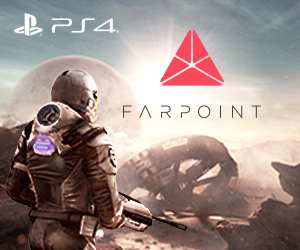 It is rare that a VR makes you forget the differences between reality and the game. 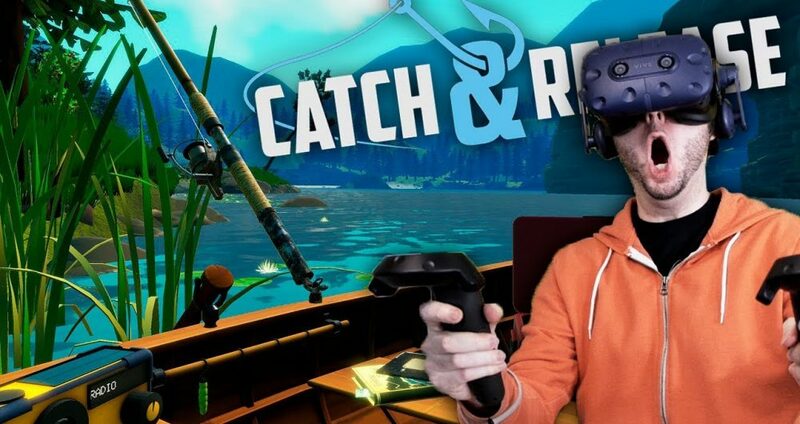 Catch & Release is the one VR fishing game that I would recommend to everyone. This sim is relaxing and makes you convinced that you have real sandwiches, beer and a radio that moves around the rowboat by itself. This is truly the best VR fishing game.